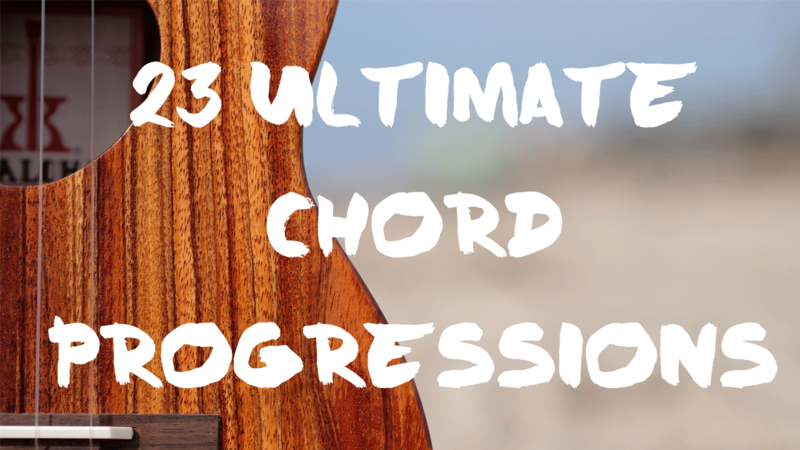 Learning how to read music is the most important thing you can do for your ukulele playing. Learn the theory, key signatures, and scale within each lesson. Fast and Slow backing tracks. Dylan, Otis Redding, Led Zeppelin, Green Day, U2, Tom Petty, and more.